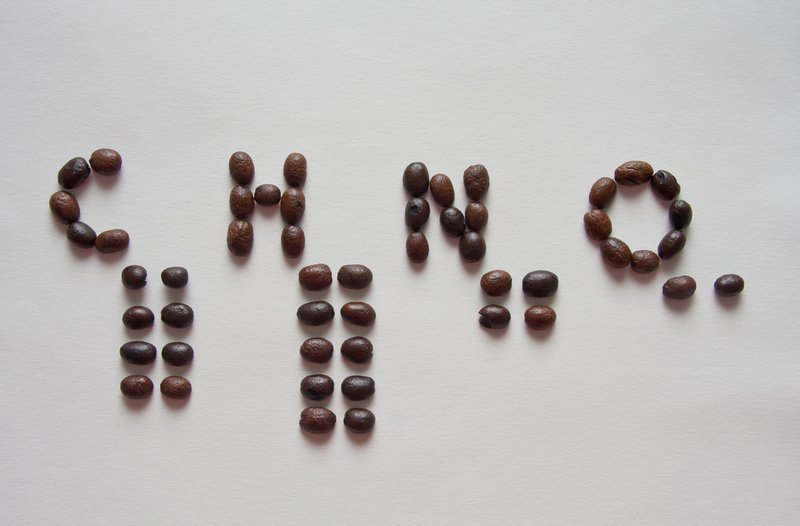 The chemical formula for caffeine in coffee beans. Show of hands, how many SNU students get a decent amount of sleep every night? Not many people raised their hand, right? A lack of sleep has become somewhat of a norm for college students these days. Trying to balance school, work and a social life can be a demanding task, and it adds a lot of stress on your body. However, what do college students turn to in order to stay awake? You guessed it: caffeine. That glorious combination of carbon, hydrogen, nitrogen and oxygen that keeps your eyes open and old coffee mugs off the shelves. Everyone loves it, but, just like a lack of sleep, it can have some interesting effects on your body. Even though it does help start the brain’s engines in the morning, caffeine can cause things like nausea, insomnia, nervousness and restlessness, increased heart rate and respiration and other serious symptoms. Small amounts of caffeine are unlikely to cause any of this but enough of it for too long will cause these effects. Also, caffeine in high amounts can lead to serious bodily damage or can even be fatal. It is common for anxiety disorders, bleeding disorders and heart conditions to become worsened when caffeine is regularly ingested. Vocal majors should also be weary of caffeine because it can cause the vocal chords to dry out. Of course this takes some time to do, but it is best not to drink caffeine the day before or the day of a concert. Avoiding caffeine in general is potentially a good idea for anyone. Skipping caffeine, though, requires getting enough sleep. However, an insufficient amount of sleep is also harmful to your body. WebMD states that a lack of sleep can cause things such as high blood pressure, heart attack, heart failure, stroke, obesity, psychiatric problems, injury from automobile accidents, poor quality of life and other serious conditions. By getting the recommended amount of sleep, roughly eight hours, these conditions are likely to be avoided. Despite recommendations, studies show that the average amount of sleep obtained by college students is six hours per night. Not a bad average until one realizes that for every hour of sleep lost, another three hours are required to make up for it. Thus, if a student wanted to make up two hours of sleep lost one night, he or she would need to get an extra six hours the following night. Sleep plays a key role in the success of individuals and their careers. College students should take this into account when cramming the night before for a huge test. It is more beneficial to cut the study time and get some sleep instead. Making up for a lack of sleep with caffeinated drinks can also cause test grades to suffer by causing a lack of focus and restlessness. Cut the caffeine intake, get the right amount of sleep and the day can be a success.